You will need the following materials. 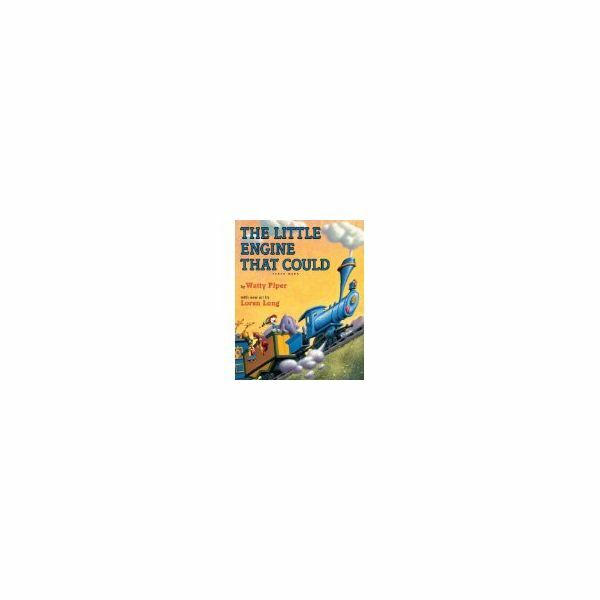 a copy of The Little Engine that Could and Aesop’s “The Crow and the Pitcher"
Students will listen to the definition and view visual examples for perseverance and determination. Students will read a book about how a character perseveres when the task is difficult. They will identify the challenges and how the character overcame the challenges. Students will practice how to persevere by completing puzzles and games. Stack a column of blocks for the class to see. Tell the students you want to see if you can stack twenty blocks and keep the blocks from falling over. After a few attempts, purposefully give up. Listen to student responses to your choice to quit. Do they agree or disagree with your choice? Define perseverance. Perseverance means you stick to your job or task no matter how difficult. You keep going. 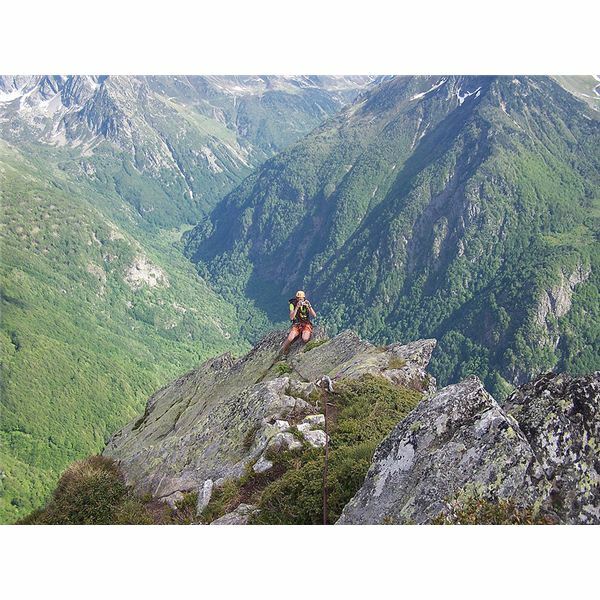 Share an image of a mountain climber reaching the peak or a similar image relating to this theme. Define determination. Determination is the act of making up your mind and deciding what to do. Images such as a baby taking its first steps, a basketball player focusing on a basket, or a cheetah hunting a much faster antelope are all mental images which would work to relay the message behind this lesson. Provide examples of moments when it might feel easier to quit and give up, such as before finishing a race, before you reach the top of the mountain, when homework is tough, or when your bedroom seems impossible to clean. Ask students if they’ve ever given up too soon. 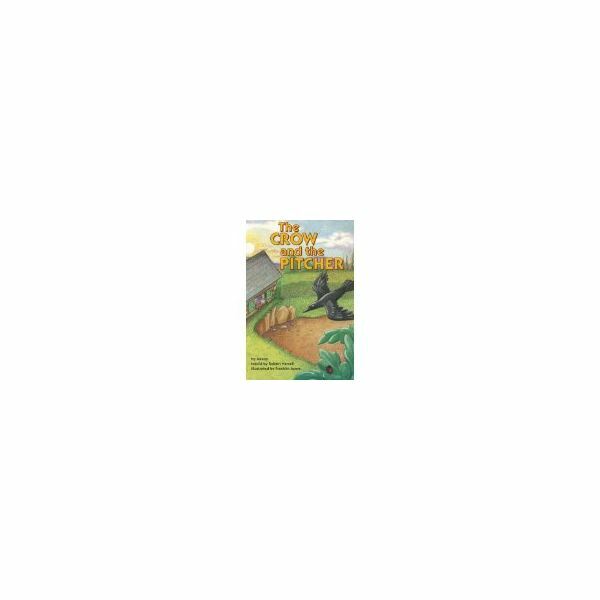 Students will listen as you read Aesop’s fable, “The Crow and the Pitcher." Ask students which problem the crow faced and how he overcame the problem. Finally, ask what did they learned from the fable. Provide students with another example of perseverance by reading the story The Little Engine That Could or another picture book about perseverance. Pause to ask students about the problems the Little Engine faces. Also, ask how they know he doesn’t give up in the end. An important issue to discuss is positive thinking, such as ‘I think I can,’ doesn’t always result in positive outcomes or immediate outcomes. They shouldn’t stop trying just because they fail once, twice, or ten times. Teach them the quote, “If at first you don’t succeed, try and try again." Students can demonstrate their learned character trait with these activities. 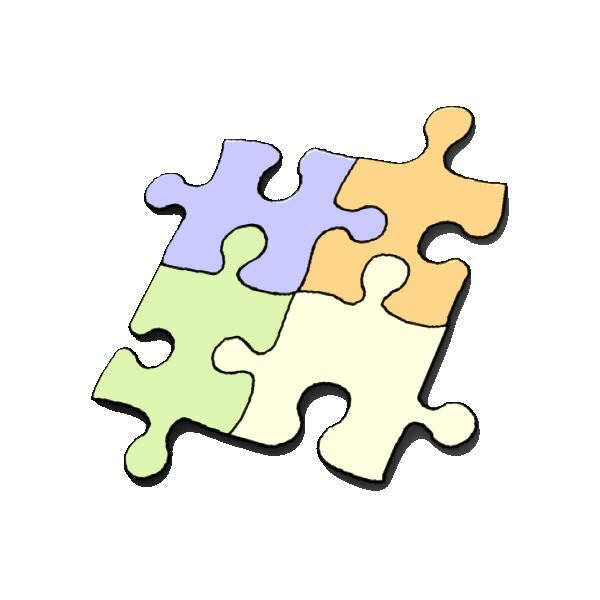 Provide a 50-piece jigsaw puzzle to a small group of children and ask them to complete it together. Provide a copy of a maze for students to complete alone. Ask them to reach the other side of the maze. If they get frustrated, ask them to raise their hands so you can help. If mazes or puzzles are not available, the task can be as simple as tossing a ring onto a bottle from a couple of feet away or landing a ball in a bucket. Learning to use a hula-hoop, whistle, tie a shoe lace, or snap their fingers could offer a similar experience. Get the entire class involved with this activity. Use a timer on display for all students to see. Their challenge will be to see who can hop on one foot the longest. If they stop, they have to sit down. Try the game a second time and tell them they will try to last longer the second time around. The point is to not give up. Once students have completed a task, ask them how they feel about completing the task. Praise their positive remarks and practices. Let students take turns sharing what they’d like to accomplish in life. Encourage them to dream big and create goals for themselves. Have students watch the movie “Finding Nemo" together. What did Nemo and Marlin want more than anything else? What was the song Dory sang to encourage Marlin? Just keep swimming! After everything they’ve learned, ask students to use poster paint and a sheet of paper to paint what perseverance looks like to them. Once students begin to recognize the value of perseverance and determination, they will feel empowered to chase down their goals and live to accomplish their dreams. This lesson will show your students that that success is within their reach. Piper, Watty. The Little Engine That Could. Platt & Munk: New York, 1954. Stanton, Andrew and Lee Unkrich. Finding Nemo. Perf. Albert Brooks, Ellen DeGeneres. Disney, 2003.